Invisible forces are all around us…quite literally. The natural world consists of fundamental interactions like gravity and electromagnetism that are typically beyond human control. 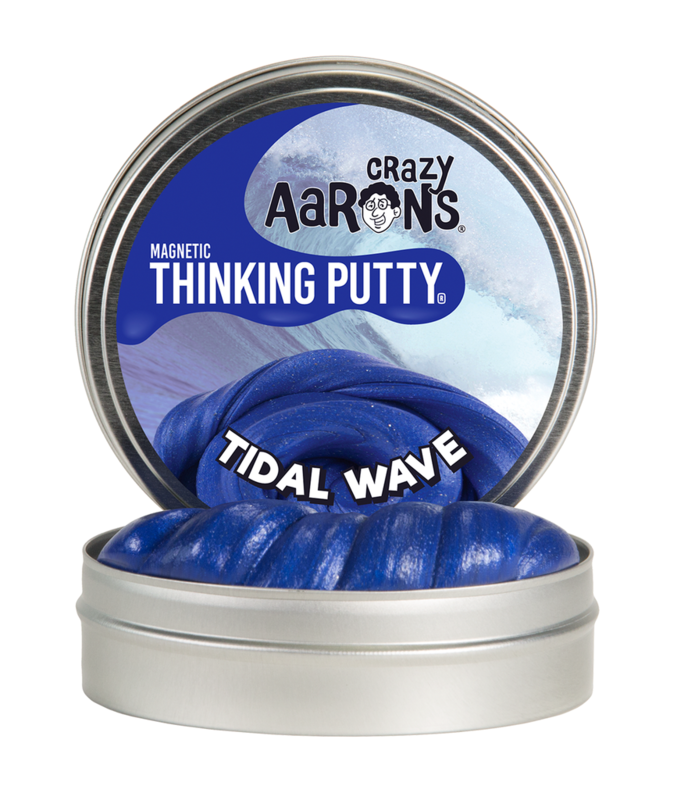 Crazy Aaron's® Magnetic Thinking Putty® breaks those rules—allowing you to tap into some of this universal power for yourself. 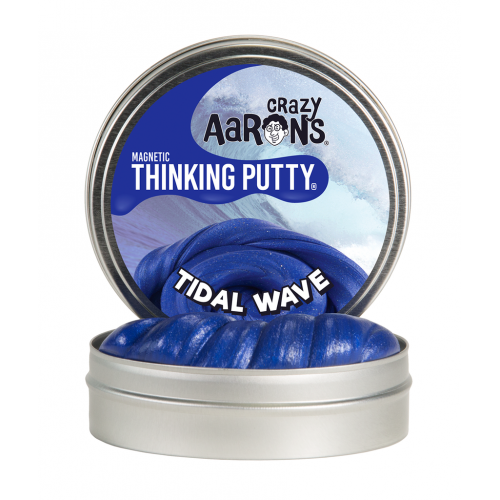 Use the included magnet to push, pull, twist, and bend the putty to your every will. Talk about a force of nature!